This car is number 26th RHD 850 CSI’s Built of of 160 produced!! This car was the 1st Worldwide 850 CSI built in this colour combination out of 14 produced!! 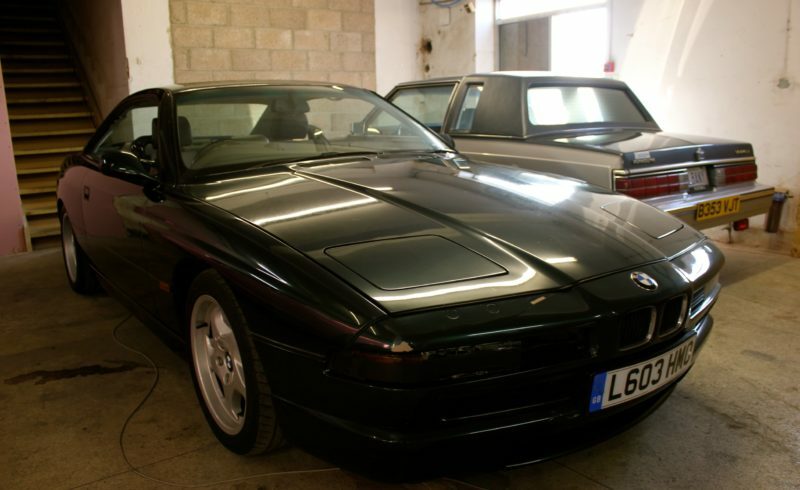 This car was the 1st Oxford Green Mettalic RHD 850 CSI to be built out of 21 produced. You’ll notice the front splitter isn’t a 850 CSI splitter, its actually from a 840 because the previous owner didn’t like how low it was to get over speed bumps.